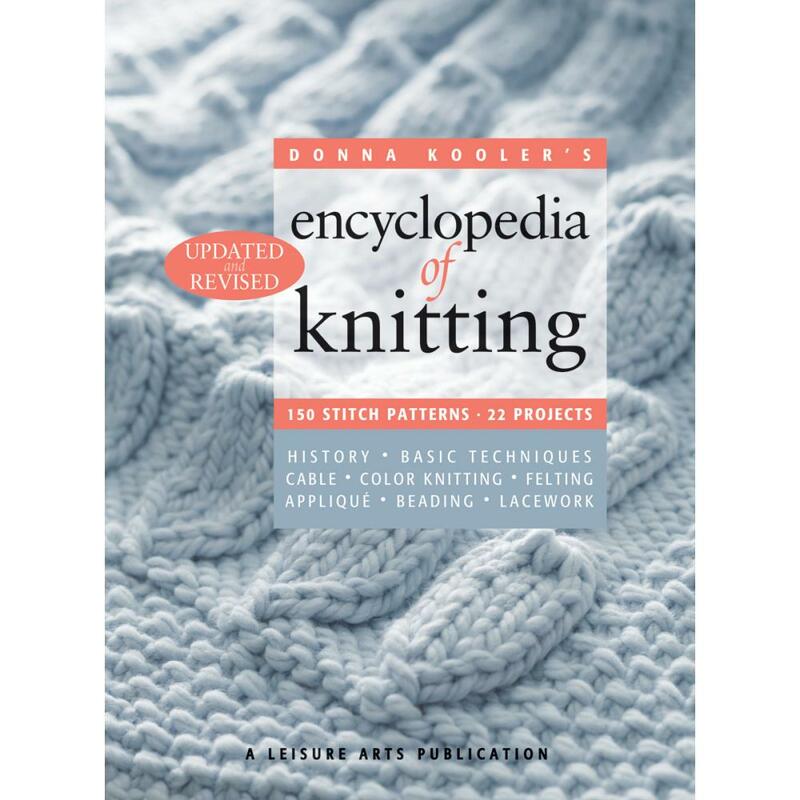 This 240-page book is the complete, authoritative guide to the history, techniques, and patterns of knitting -- and now it’s been updated to reflect what’s popular in knitting today. Expanded information is given in some areas, and the skill-building projects have been refreshed with up-to-the-minute patterns. Materials, basic techniques, symbols, and abbreviations are clearly written and illustrated to make learning to knit simple. Twenty-two unique projects are stunningly photographed, with thorough written instructions to guide even a novice. For those whose skills go beyond the basics, advanced techniques and projects will challenge and inspire. The pattern gallery features 150 charts for traditional as well as new knitting patterns. A resource list, cross-referenced index, and bibliography round out the volume.